AXIS F44 Dual Audio Input Main Unit. 4-channel main unit to be used with any of AXIS F Series Sensor Units. Supports 1080p in 15/12.5 fps or 720p in full frame rate. 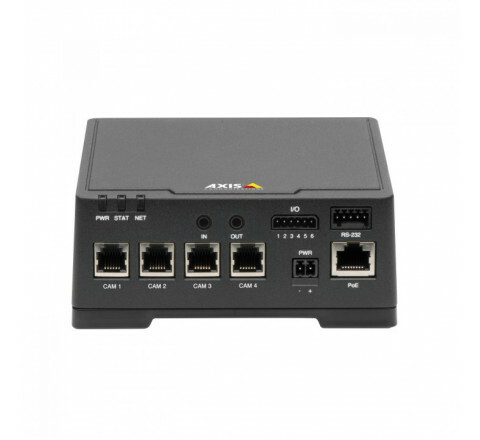 Two way audio, 4 configurable I/Os with 12 V output and RS232. Supports Edge Storage through NAS or SD cards (optional). Two SD card slots. PoE and 8-28 V DC support. Comes with a stereo-to-mono adapter cable that allows two audio inputs. 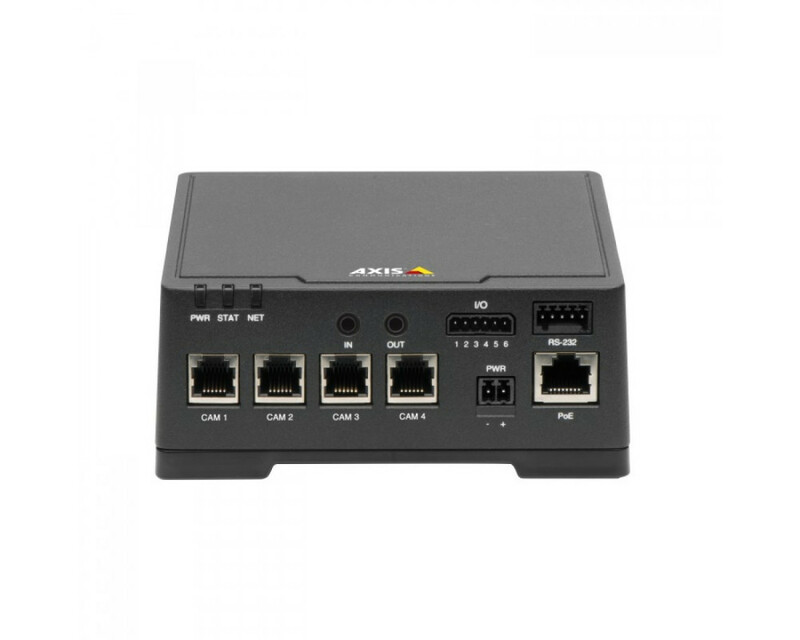 This article replaces AXIS F44 Main Unit (0659-00x) and the US version of AXIS F44 Dual Audio Input (0936-004).